If you are anywhere within the age 13-18 years old and you have an interest for the stars and the sky, WE ARE CALLING OUT TO YOU! Upcoming on this 20th October 2018, Astronomy will be having its first olympiad which will be centralized in KUALA LUMPUR, PENANG and TERENGGANU! Registration is open, visit www.myao.my for more info. 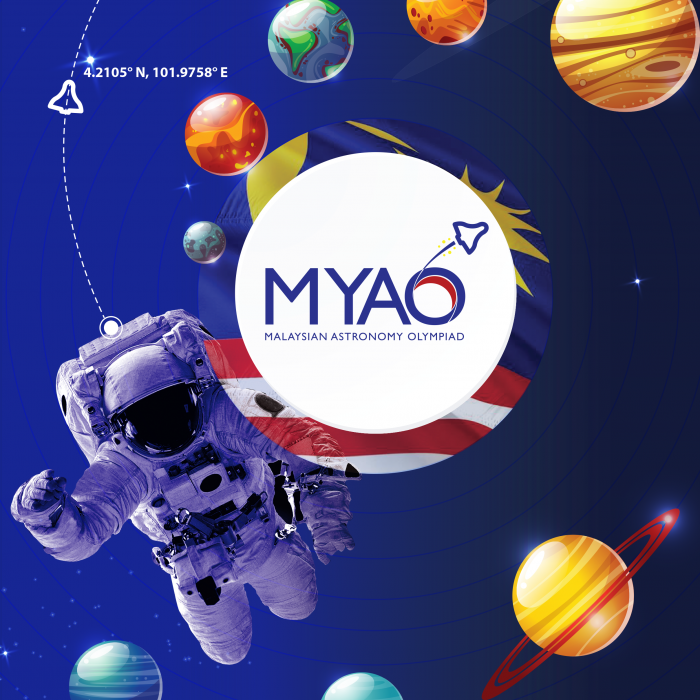 Follow our official instagram page https://www.instagram.com/myastronomyolympiad/ and watch out for our updates in our Facebook page!